Visit with specialists at the Old House & Barn Expo who can swing a hammer, repair plaster, build stone walls, move historic buildings and design historic gardens. You can also engage with New England authors who, with their words, share practical information and inspiration. Here is information about a few and when you can enjoy their presentations at the Expo. Farmer, social historian and former Commissioner of Agriculture, Markets & Food Steve Taylor will facilitate a conversation about place and preservation with three New Hampshire authors on Sunday, March 25 at 11 a.m.: Joe Monninger, author of A Barn in New England and Home Waters: Fishing with an Old Friend, author and newspaper columnist John Clayton; and Howard Mansfield, author of The Same Axe, Twice, Dwelling in Possibility and In the Memory House, with his newest book Summer Over Autumn. What people might not know, according to Jennifer Goodman, executive director of the Preservation Alliance, is that Monninger features real, special places in his adult and young adult fiction, Mansfield has helped preserve irreplaceable community features in the Monadnock Region and Clayton brings his history as a Manchester native to his work as the director of the Manchester Historic Association. “These writers have so much to share with both active and armchair preservationists,” she said. Jim Garvin, retired State Architectural Historian and author of A Building History of Northern New England, will present The Old House Speaks: Learning to Read the Physical Evidence on Saturday, March 24 at 1 p.m.. This talk will describe the architectural clues found in every old house, from its overall style to the details of doors, windows, paneling, moldings and hardware. These elements changed over time. Together, they can help estimate when a house was built and when later changes were made to it, allowing the old house to speak to us and tell us its story. Garvin’s encyclopedic knowledge of New Hampshire, thoughtful analysis of individual projects and passion for preservation has led to “saves” across the state – from homes and bridges to mill building and hotels. Jim DeStefano, author of Antique New England Homes and Barns, will talk about the historical development and evolution of early New England timber frames on Sunday, March 25 at noon. He will also discuss common issues and challenges associated with restoring them. DeStefano brings the perspective of a practicing architect and structural engineer to this topic. 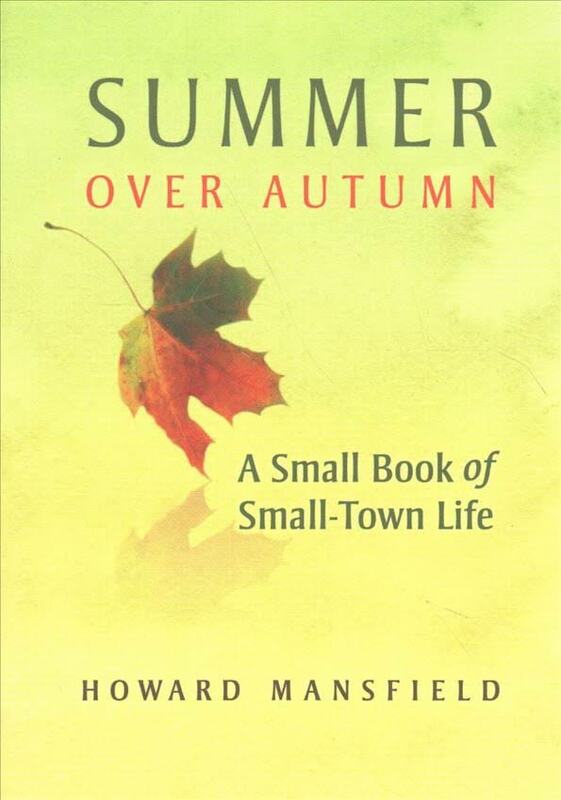 Henry Homeyer, garden columnist, commentator and author of four gardening books will present Tips and Tricks for Growing Flowers Your Grandparents Grew – and Maybe Their Grandparents, Too, on Saturday, March 24 at noon. It will be an illustrated presentation of favorite old flowers that were popular in the past, but are still good choices. In some cases, Homeyer will show modern cultivars of old favorites that are even better, and more disease resistant. Kevin Gardner, teacher, stone mason and author of The Granite Kiss and Stone Building will present his topic on Saturday, March 24 at 3 p.m. His talk will touch on the history, technique, stylistic development, and aesthetics of stone walls. He will explain how and why New England came to acquire its thousands of miles of stone walls, restoration tips and techniques, and information about design, acquisition of materials, preservation, and analysis. During his presentation, Gardner will build a miniature wall or walls on a tabletop, using tiny stones from a five-gallon bucket. Books will be on sale, and all of these authors will be available for conversation and booksigning following their talks. Expo attendees can learn even more about these topics and others by visiting with exhibitors and attending other hourly education sessions. More here. Pictured, from left, Kevin Gardner, Howard Mansfield, Joe Monninger and John Clayton. And some of their many books: which does with whom?